Grammar: <knokken> [verb] [knokte, h. geknokt]. Translates to: to fight (informal, also figurative). “Knokke” is the name of a Belgian beach town, close to the border with the Netherlands. It is known for its exclusive and pricy villas and apartments which are often kept as a second house. Because of the many fashion stores, art galleries and restaurants, Knokke is also called “Petit Paris”. 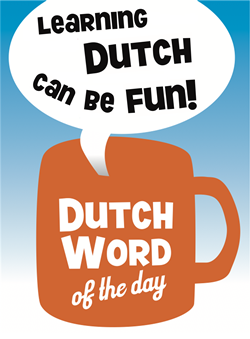 This entry was posted in Dutch word of the day, DWOTD 1.0, Vocabulary Intermediate and tagged knokken, knokpartij, vechten by Dutch Gurus. Bookmark the permalink.